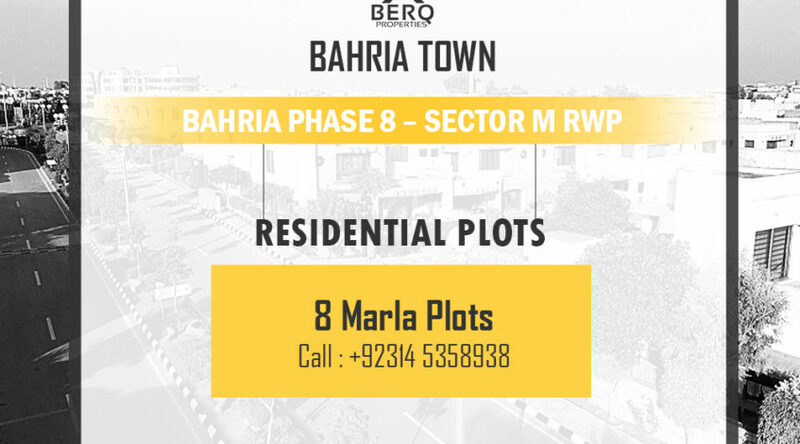 We have a limited 8 Marla residential plots available for sale at very low price in sector M of Bahria Town Phase 8 Rawalpindi. The plots are open which means there are no transfer fees and purchase tax. 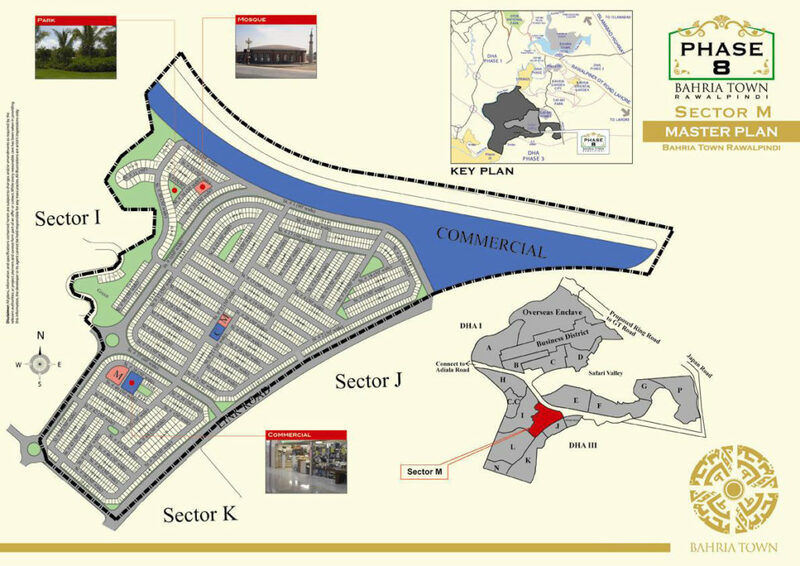 Sector M is located opposite to E sector on Bahria Ring Road close to Awami Villas. It is adjacent to Theme Park. This sector is partially developed and it is considered ideal for investment due to current prices and location. Check out the latest photos of Sector M plots.